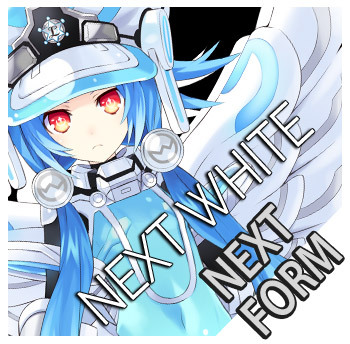 The patron CPU of Lowee. She normally has a calm and quiet demeanor, but when she builds up a lot of stress, she snaps into a rage and becomes almost completely impossible to tame. 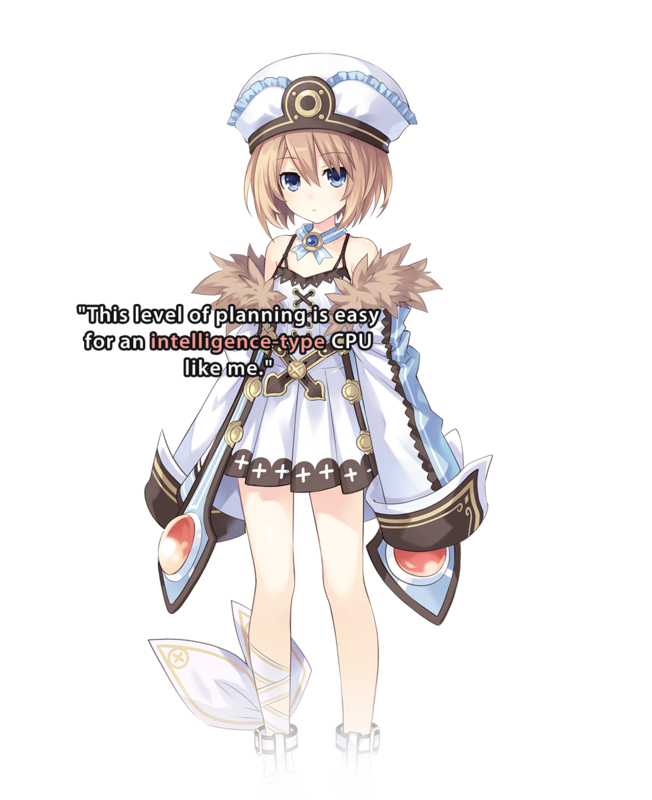 She's an avid reader and writer, and claims to be the most intelligent of all the CPUs. She's secretly been selling the novels she's written at conventions, but, for some reason, they don't sell very well. 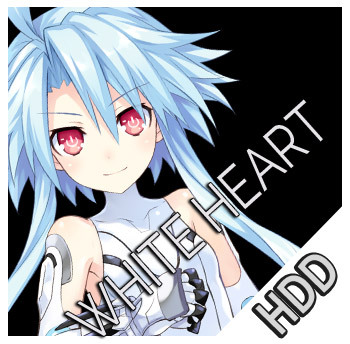 She often has trouble dealing with her younger sisters, but they all live together harmoniously for the most part.